A former Texas high school teacher was sentenced to four years’ probation after having sexual encounters with several students. Tonya Flink, age 40, pleaded guilty to two counts of improper relationship between an educator and a student. She is now married to one of her victims, prosecutors announced. 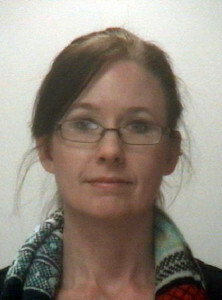 Documents obtained by the newspaper said Flink had a sexual relationship with at least four of her students at Haltom High School during the 2010 – 2011 school year. Two of the students refused to cooperate with authorities, but one victim told investigators that Flink said she liked “young Hispanic kids,” and also said that she loved him. According to documents, the encounters with one victim began when he began staying after school to get homework help from Flink, but soon turned sexual. That victim told investigators that he had done “everything you could imagine” sexually with Flink.